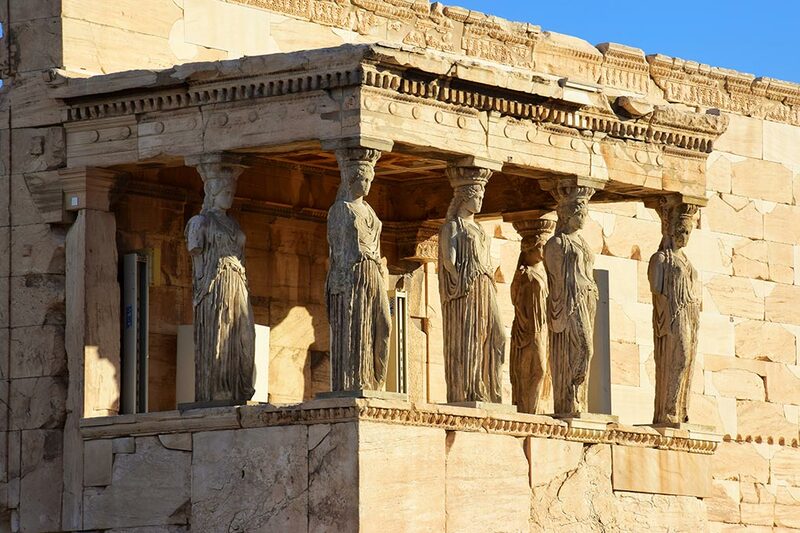 Spend your morning in the city of Athens discovering a combination of historical and cultural insights but also current events of the city. 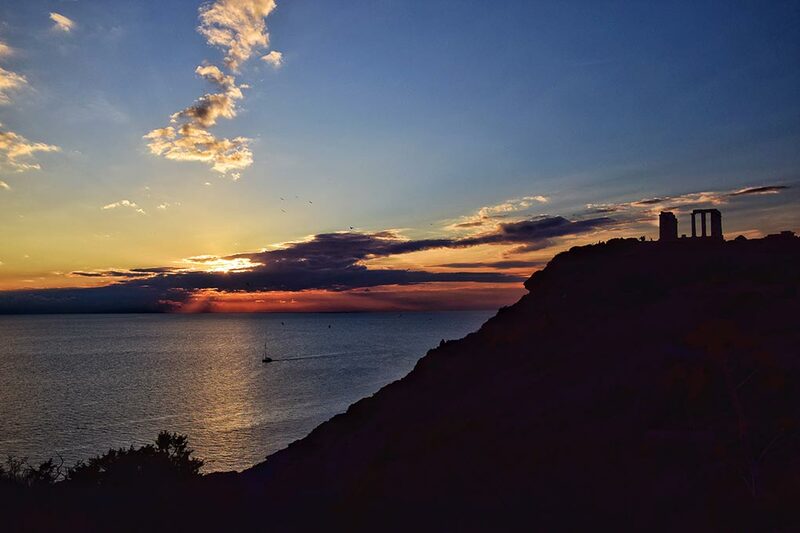 Enjoy the most scenic ride along the Athenian Riviera heading to Cape Sounio, the place that the local Athenians choose for a relaxing afternoon walk or as a weekend getaway destination since it is an urban oasis only 45 miles (72km) away from the city center. We will wait for you right in front of your accommodation and one of your most memorable tours will begin. Right after you will have the chance to witness the intricate changing ritual of the guards in front of Athens’ Presidential Palace. Continue with the driving tour and see the greatest examples of 19th century neoclassical architecture like the Trilogy of Culture, the masons on Queen Sophia’s Av., the House of the Parliament on Constitution Sq. 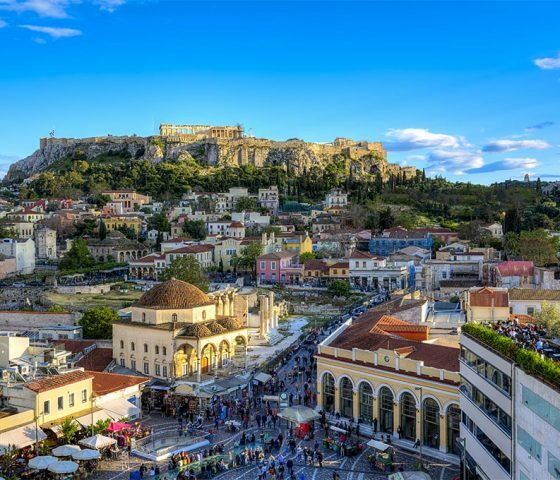 (Syntagma Square) where the Tomb of the Unknown Soldier exists and then your chauffeur will take you to Lycabetus Hill to take some magnificent panoramic pictures before you will leave the city. 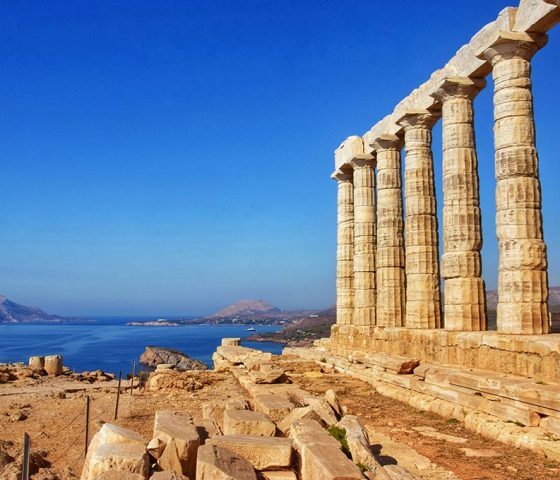 Your Athenian Riviera and Cape Sounio Tour starts here. 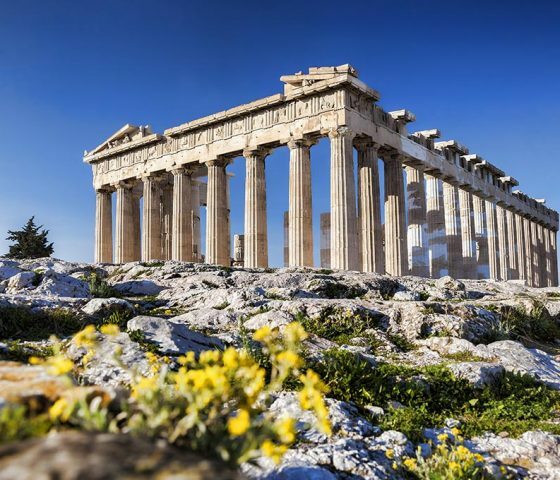 On your way to Cape Sounio you will enjoy the ride through the Athenian Riviera that has established itself as a world class destination combining beaches, leisure and culture. 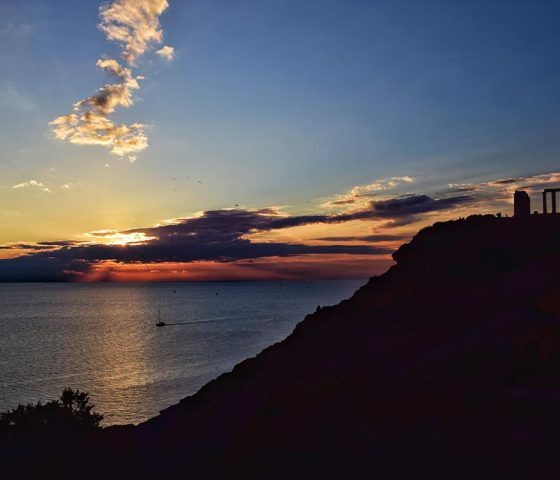 Driving through the old aristocratic summer resorts of the 50s, 60s and 70s named Palaion Faliro, Glyfada, Vouliagmeni, Varkiza, and staring the fascinating view of the Aegean deep blue, you will find yourself lost in the beauty of Mediterranean nature. 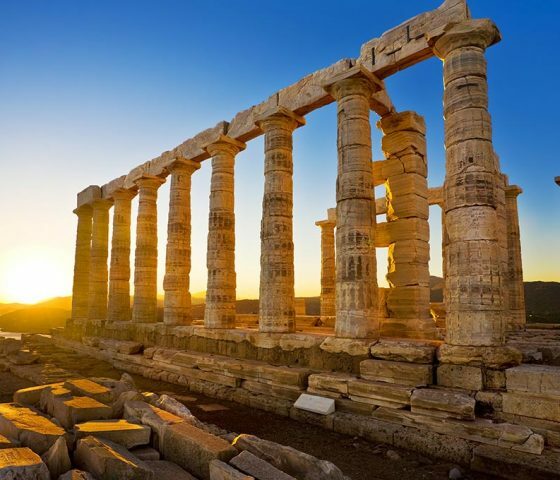 Don’t forget nonetheless that the beauty of architecture awaits you a few miles away in the form of the magnificent Temple of Poseidon. 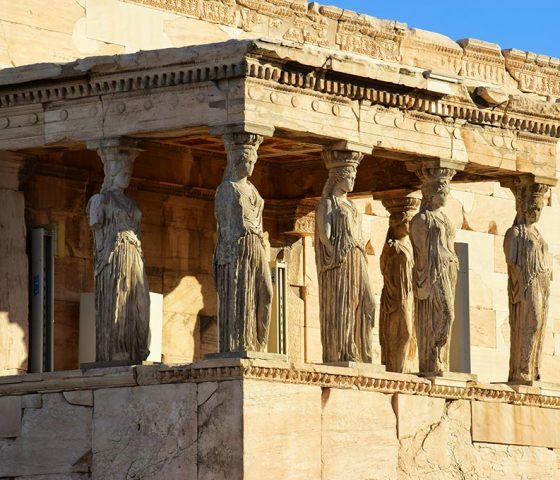 This tour could never be considered complete without visiting the Lake of Vouliagmeni, with its natural beauty and fame for its thermal waters of 22 celcius stable temperature and the labyrinthine underwater tunnel. On the way to Cape Sounio we suggest a break for an authentic Greek lunch. After this stop you will continue all the way to Cape Sounio. 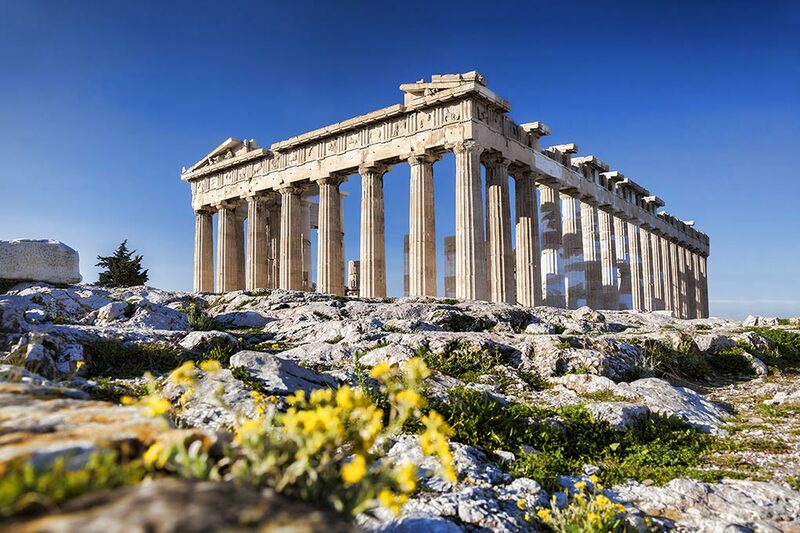 There you will visit the Temple of Poseidon and have time to let your mind roam through ancient monuments with the immense blue of the Aegean Sea as a background. You will be able to feel the summer breeze on your face and capture some of the greatest pictures anyone could ever imagine. 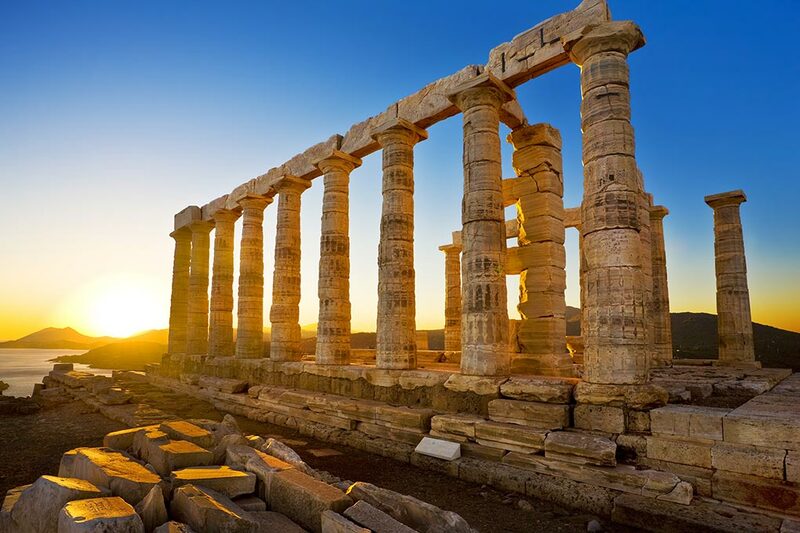 Being the southest part of the Attica Peninsula and a great strategic point in the Antiquity, Cape Sounio is worldwide renowned for its view and its Sunset over the Aegean Sea that serves as a beautiful background for the magnificent Temple of Poseidon. 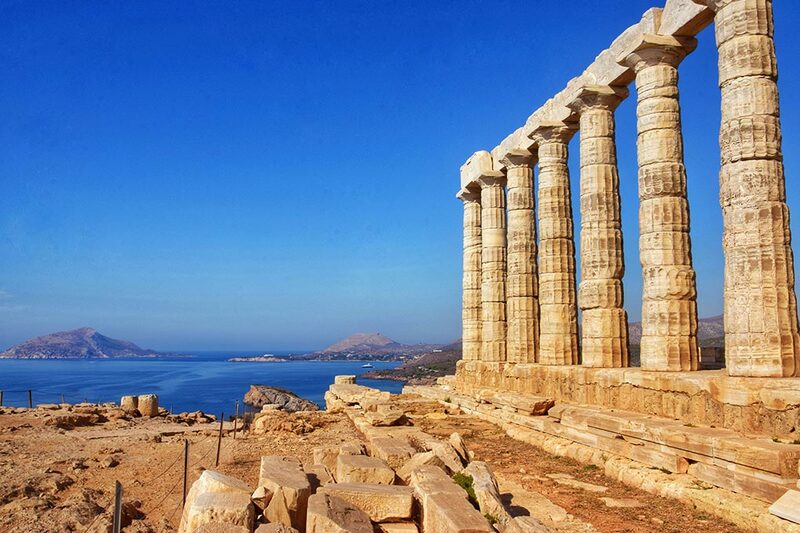 After you visit Sounion, you will follow the same seaside winding street. Allow yourselves to enjoy your ride while taking in all the wonderful information you gathered throughout the day. 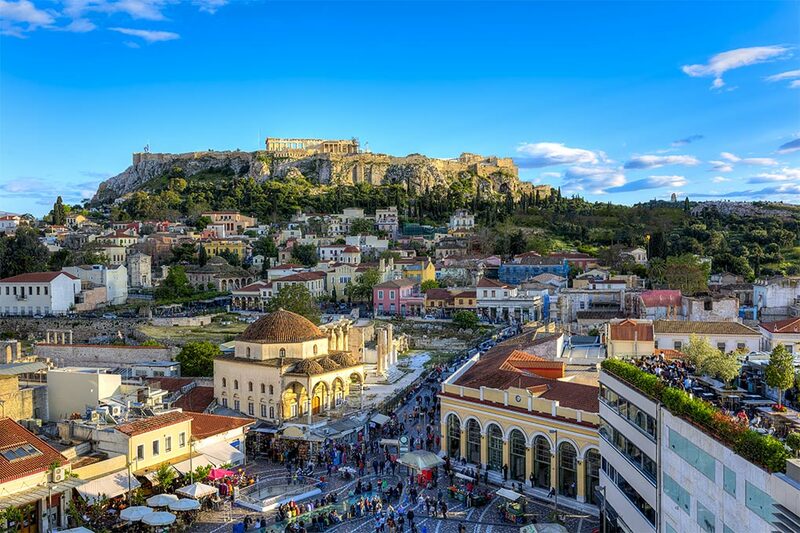 Your driver will drop you off back to your accommodation after your memorable day in Athens.